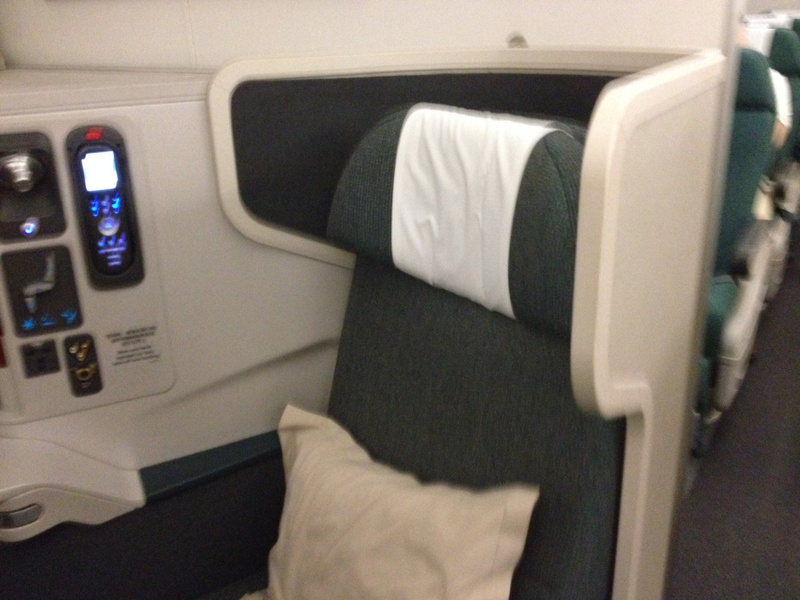 As I talked about in my post about my Korean trip, I flew Cathay Pacific’s Economy and Business Product on the outbound and inbound respectively aboard their A330 aircraft. 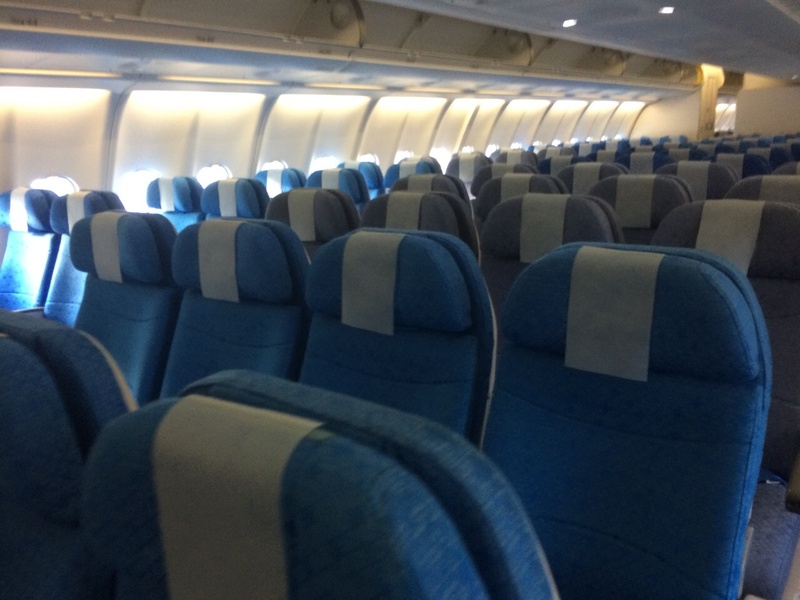 Cathay’s regional product is interesting… They don’t offer a very competitive intra-Asian business class product in my own opinion, and their economy class seats are just sloppy second torture seats freshly extracted from jets that are being configured with the new economy class. Not at all competitive. I would say that even Dragonair, which should offer a substantially worse hard product will give you the best value for intra-Asia flying. 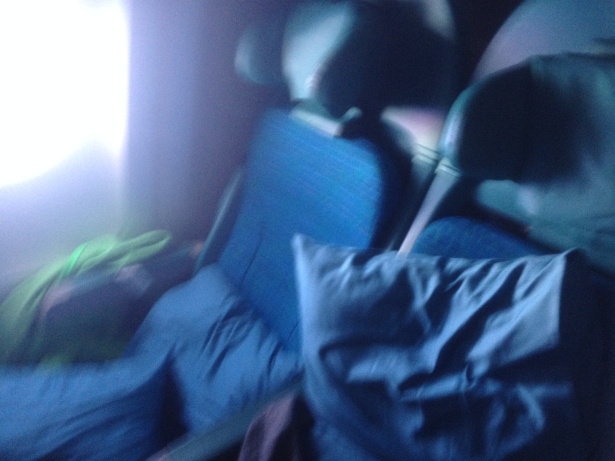 Ever since I found out that my outbound aircraft had the new economy class seats and the new regional business class seats, I’ve been theorising that the Cathay Pacific regional fleet is split into new economy and old economy seats, with old economy seats being predominant. Kind of like the opposite of Dragonair. 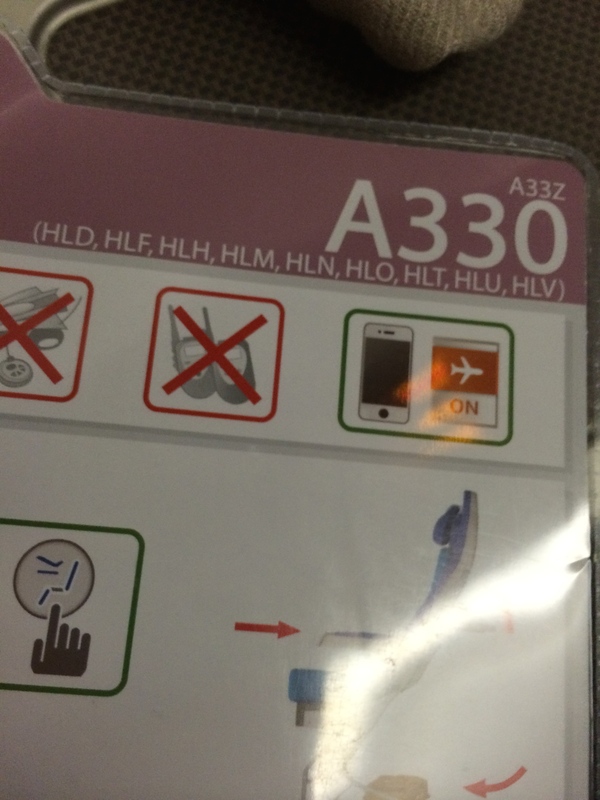 While this image displayed the safety card of the Airbus A330-300 with the old seats, there are many other aircraft (e.g. B-HLW, B-HLP, B-LAH etc.) not featured on the right upper corner of the safety card above. 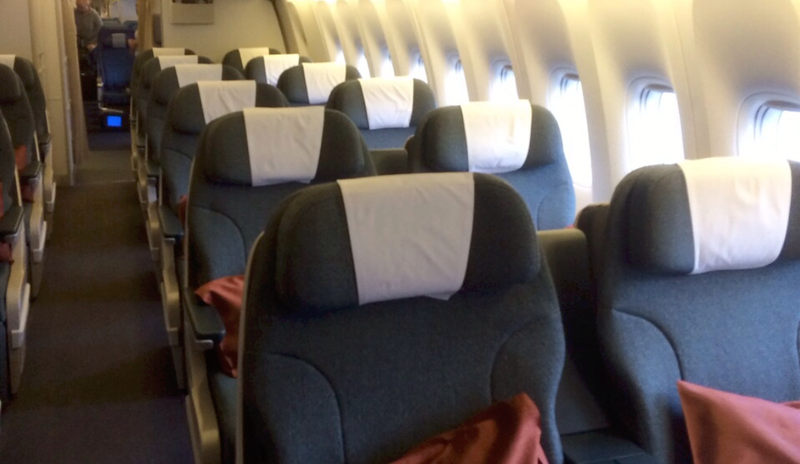 All these aircraft feature the new economy seats. 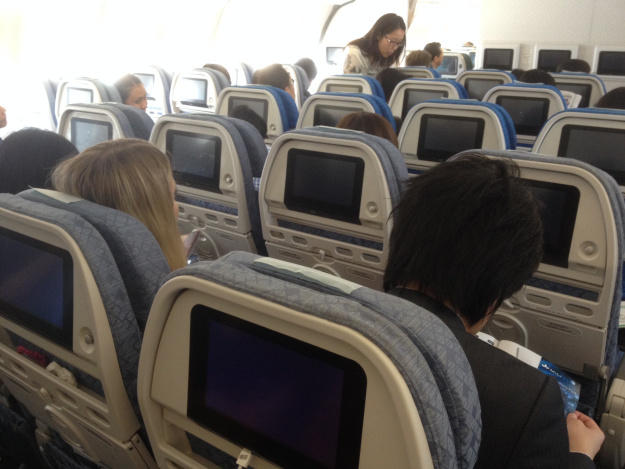 How to know if your A330 features the new business class? For flights outside Asia (e.g. 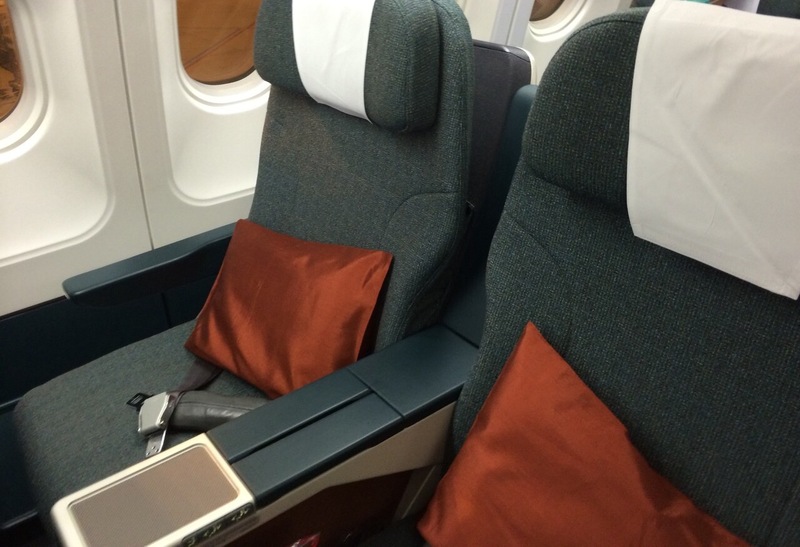 Hong Kong to Sydney), there is a 100% chance of you getting the new business class on an A330-300. For flights inside Asia, when booking through Cathay Pacific, you’ll see that your flight will either be in a 1-2-1 or 2-2-2 configuration (I guess you know which one’s the international and which one’s the regional). Feel free to ask any questions/comments below!